If you are looking for that perfect 'springtastic' event then the Gardeners Road Spring Fete at Rosebery will be the event you are looking for! With an array of entertainment to enjoy, there will certainly be no shortage of fun with many activities for all ages. The day promises to be a day of fantastic fun including carnival rides, entertainment, market stalls, kids activities and entertainment, foods, raffles and much more. Some of the child-friendly activities include pony rides, petting zoo, plenty of kids amusement rides, jumping castle, giant slide, rock wall and much more. Yoga sessions and dance performances will be a fun way to practise your moves, while the market stalls will be offering a range of goodies to browse and pick up great bargains too with stalls featuring clothing, toys, gifts, produce and much more. Enjoy the range of games on offer that will be suited for all ages- a perfect way for the whole family to spend time together trying to master the games! While great prizes are up for grabs with the raffles, so do check this out. When it is time for that break, check out the food stalls for that hunger craving. There will be plenty of different varieties of food stalls on offer throughout the Fete. This is the perfect way to celebrate the beginning of a new season and of course a great way to spend a day having fun with family and friends. 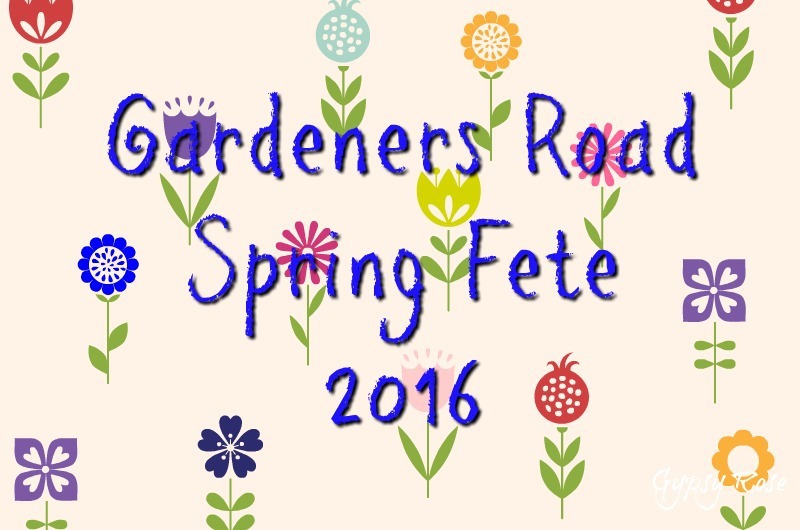 All funds raised throughout the event will go to Gardeners Road Public School.